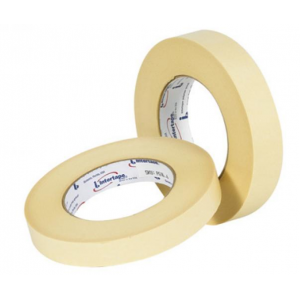 PG505 Masking Tape 1/2in. x 60 yd. PG505 is a beige, smooth crepe paper masking tape coated with a pressure-sensitive natural rubber adhesive.